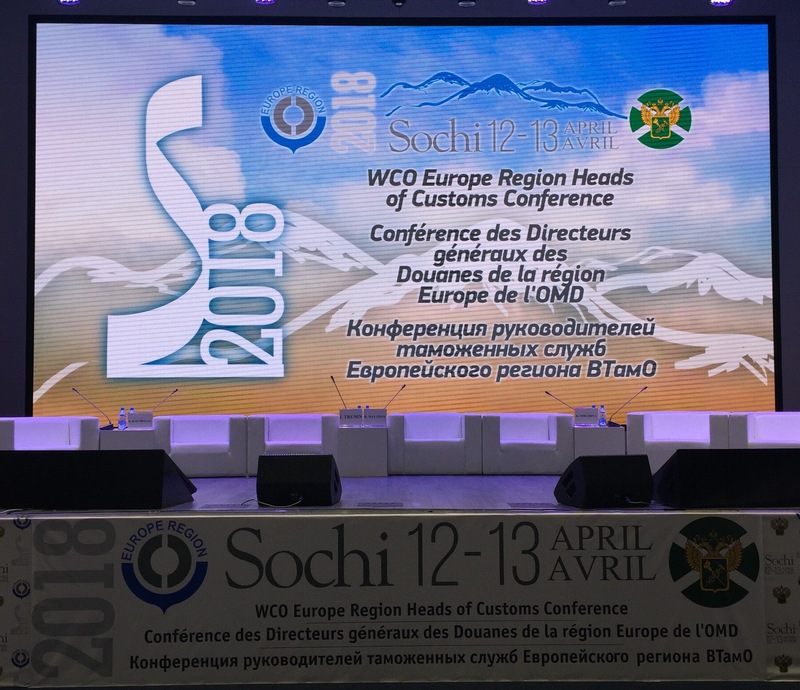 World Customs Organization (WCO) Europe Region Heads of Customs Conference 2018 hosted by the WCO Europe Region Vice-Chairmanship of Federal Customs Service of Russian Federation was held in Sochi, Russian Federation on 12-13 April 2018. 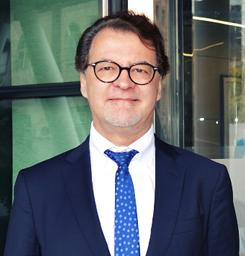 For the first time in the history of WCO Europe Region Heads of Customs Conference, participants were able to access the official working documents conveniently through ROCB Europe Web Site instead of burdensome method of using e-mail services. 34 WCO Europe Region Member Administrations and other invited stakeholders took part in the Conference. 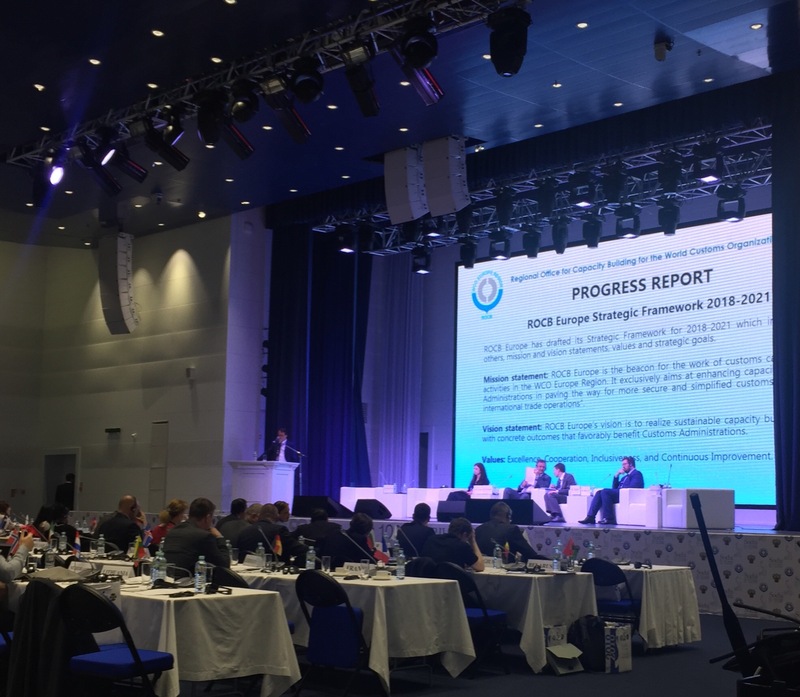 Transit systems compatibility, use of additional languages in the WCO, new accessions to the WCO, combating illicit financial flows were elaborated during the Conference among other topics. ROCB Europe presented the Progress Report which included information and updates on its activities, newly launched Strategic Framework, funding mechanism and budgetary prospects as well as developments on its work with regard to outreach and communication.